Tentacles arrived.. you know what happens next. That's not tentacles. It's Godzilla. Notice the feet? 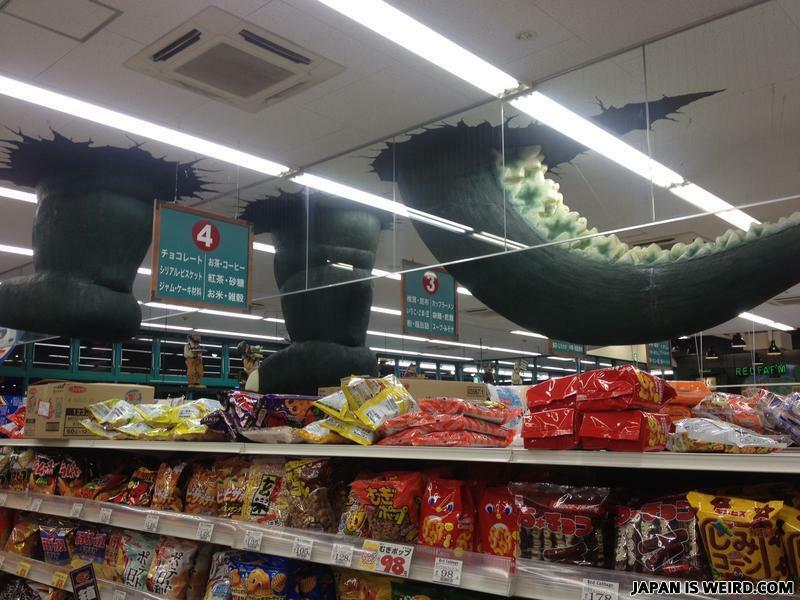 "Look mom, I told you, Godzilla really exist."